Undoubtedly, when tourists come to Hungary, Budapest is their main aim of interest.However, we would like you to meet beautiful sights of the Hungarian countryside as well. For visitors staying at Budapest, we offer one-day trips to the most famous sights of the country. You can order 10 different trips on our site. During the trips the professional guide and the vehicle is at the disposal of our registered guests, without having to accommodate to other tourists. The tour guide and the vehicle will pick you up in front of the hotel you are staying at and take you back at the end of the trip. Departure to Herend (138 km)..
Visit to the world famous Porcelanium. In the Minimanufactory our guests are guided through the secrets of the fully hand-made Herend porcelain manufacturing. The Porcelain Museum exhibits the masterpieces of the 190 years old Manufactory. Further on shopping opportunity in the Victoria Brand Shop. 12:00 Superior lunch at a local restaurant. 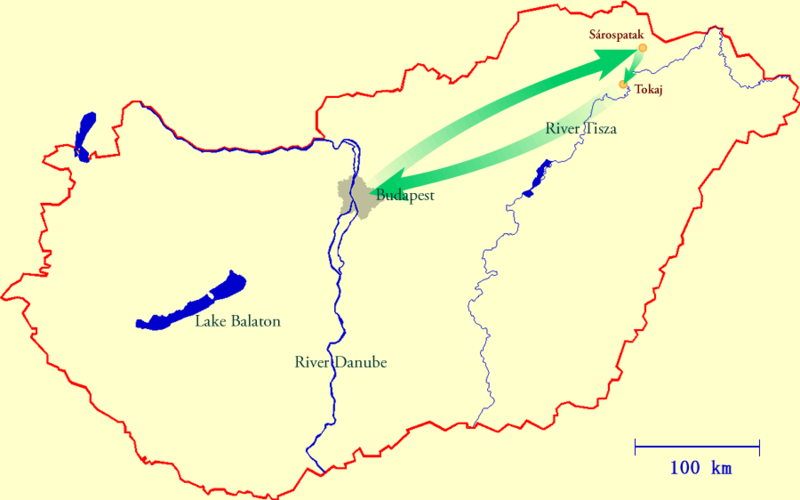 Proceed to Lake Balaton, to the Tihany Peninsula. Visit to the Benedictine Abbey. From the nearby panoramic terrace visitors can enjoy the breathtaking view of Lake Balaton. 15:30 Return to Budapest (138 m). Admission to the Minimanufactory and the Porcelain Museum. 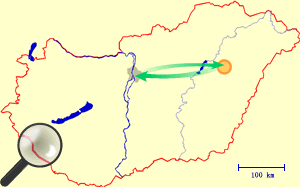 Departure to Hortobágy (182 km). 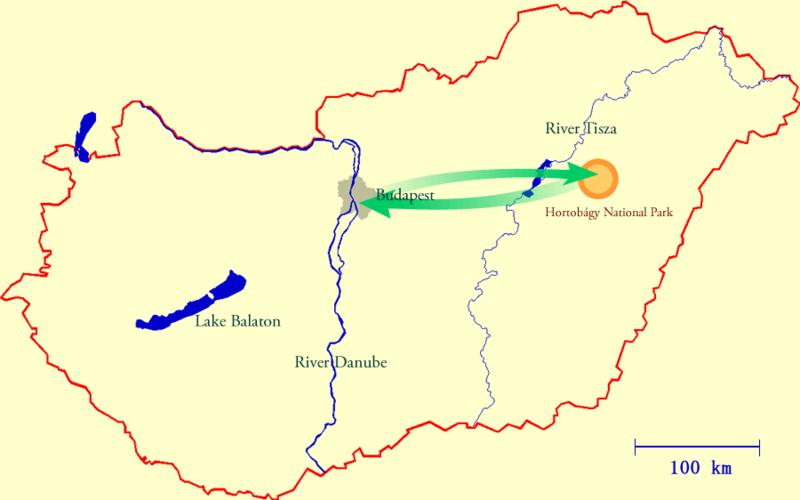 Arrival to the World Heritage Site: the Hortobágy National Park. Visit to the Shepherd’s Museum, the Nine Holes’ Bridge, and the Bird’s Hospital. Presentation of a traditional Hungarian handicraft (fancy-leather goods making or pottery). Lunch at the famous Hortobágy Csárda, also frequented by Sándor Petőfi, the national poet of the Hungarians. Horse-drawn carriage tour around the National Park. Visitors become acquainted with unique animals, such as woolly pig, water buffalo, raczka sheep, hungarian grey cattle, etc… Horse attraction: wrangler show. 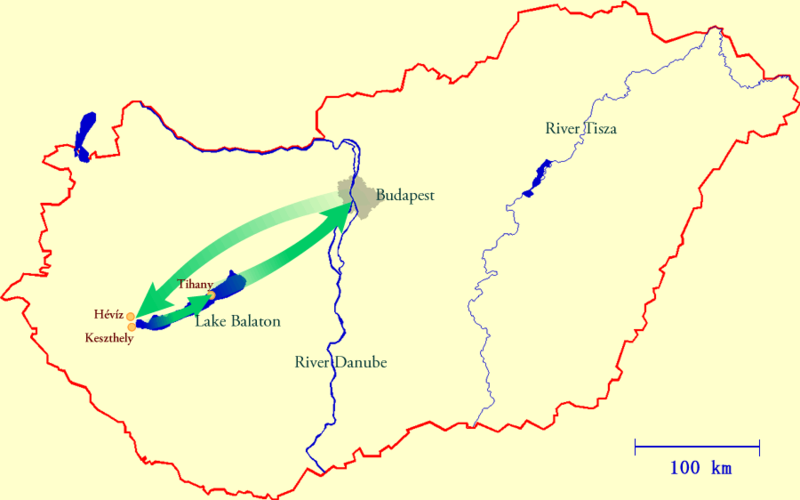 16:00 Return to Budapest (182 km). Departure to Kecskemét, the hometown of the great Hungarian composer, Zoltán Kodály (86 km). Visit to the secession style Town Hall and the Garish Palace. The latter one is decorated with Zsolnay ceramics. Entrance to the Kodály Institute. 11:00 Departure to a nearby farm (20 km). 11:45 Familiarisation with the Hungarian equestrian culture. Visit to a stable. Wrangler show. Traditionally wranglers have preserved the horse breeding culture of Hungary for centuries downwards. 13:00 Lunch at the farm. As a main attraction, the typical speciality of the Hungarian „puszta”, the open-air cooked goulash is served. 14:00 Departure to Budapest (89 km). 15:30 Arrival to the Hotel. 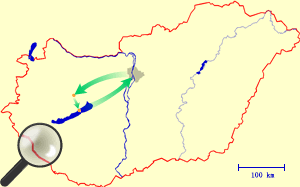 8.45 Departure to Hollókő, a village part of the World Heritage (99 km). 10.15 Visit to the village. Guests are greeted by a woman dressed in traditional costume, who is going to speak about the local őopular customs and folk costumes then sing Hungarian folk songs. 12:00 Lunch in a cheerful village restaurant. 13:00 Proceed to Gödöllő (72 km). 14:00 Visit to the Royal Palace of Gödöllő. The Palace, originally built in the 18th century, is mainly famous for Empress Elisabeth’s (“Sissi’s”) beloved long stays there during the Austro-Hungarian Monarchy. In the Palace Museum you can see her furniture and belongings as well. Departure to Budapest (33 km). 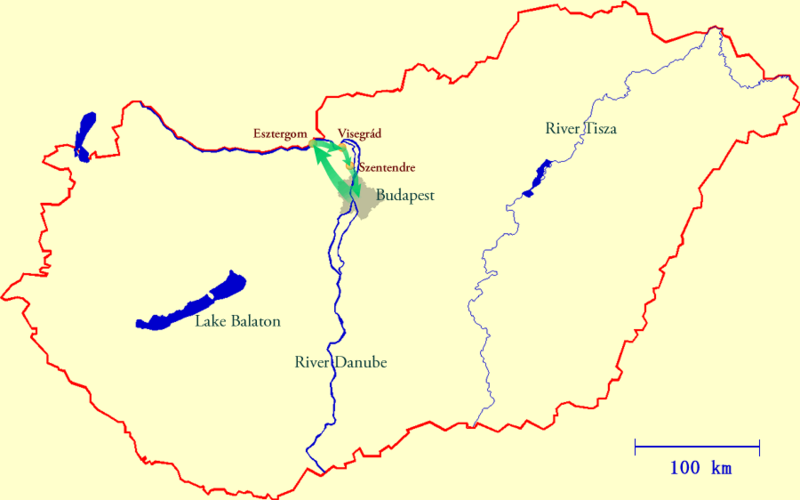 8:15 Departure to Pannonhalma (135 km). Visit the oldest Abbey and Monastery in Hungary. Its 1000-year history can be seen in the succession of architectural styles of the monastic buildings. The Pannonhalma Abbey and Monastery has been part of the World Heritage since 1996. 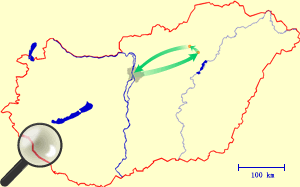 Proceed to Sopron (102 km). 12:45 Lunch in a local restaurant. 15:00 Proceed to Fertőd (29 km). Visiting Esterházy Castle. This castle is one of Hungary’s most beautiful baroque historic buildings, where the famous Austrian composer Joseph Haydn spent 24 years as court musician. 8:00 Departure to Keszthely (190 km). 10.00 Visit to the Festetics Castle. This Castle with its 101 rooms is one of the three largest baroque style castles in Hungary. 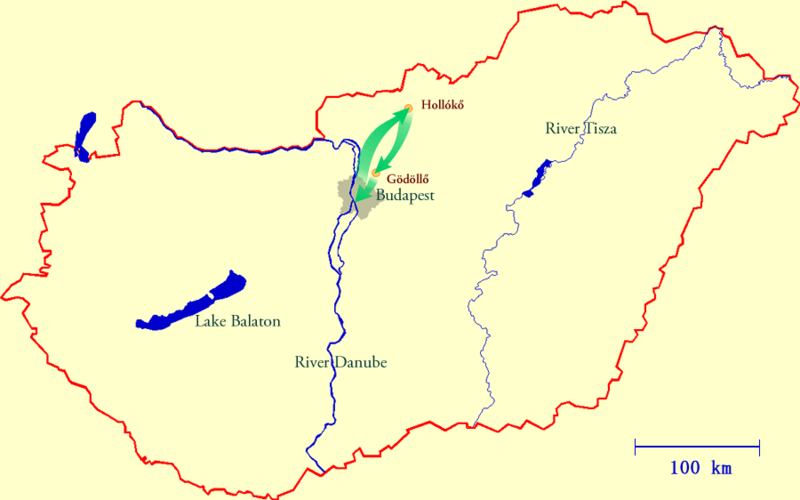 Proceed to Hévíz, the largest natural, medicinal thermal water lake in the world (7 km.) Entrance to the territory of the lake. Enjoy the bathing facilities. 13:00 Lunch in a local restaurant at Hévíz. 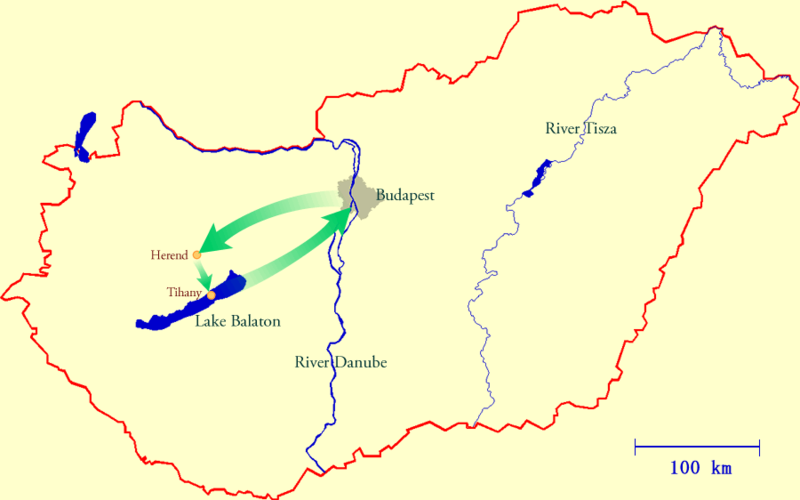 Proceed to the Tihany Peninsula (63 km). Visiting the Benedictine Abbey. From the nearby panoramic terrace visitors can enjoy the breathtaking view of Lake Balaton. 16:30 Crossing lake Balaton with a ferry then departure to Budapest (119 km). Admission to the Festetics Castle. Admisson to the Tihany Abbey. 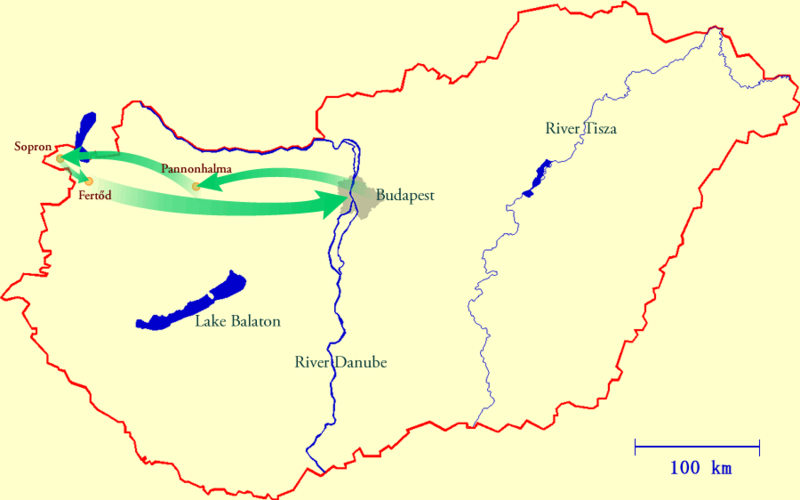 Departure from Budapest to Sárospatak (250 km). Visit to Sárospatak Castle. The castle is one of the most beautiful unruined complexes of Hungarian late renaissance. 13:30 Proceeding to Tokaj wine region (36 km). In the Tokaj wine region, which is part of the World Heritage, our guests can get familiar with the process of making world famous Tokaj wine in an exquisite winery (professional guiding also provided) and visit vineyards. Afterwards, you can taste 5 different premium wines of the winery. Departure to Budapest (228 km). 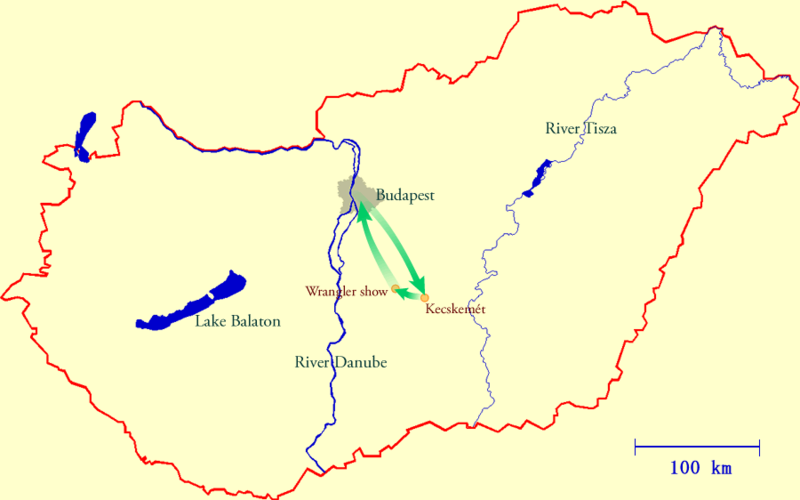 Admission to the Rákóczi Castle. 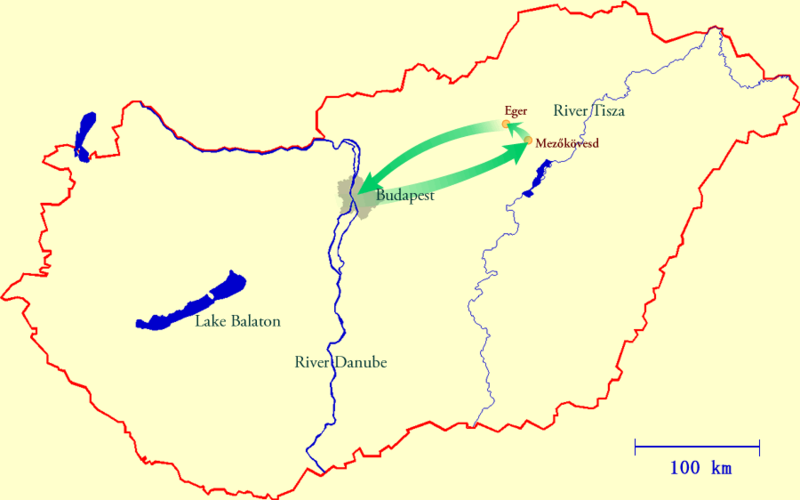 Departure from Budapest to Esztergom (60 km). Visit to the Basilica of Esztergom, one of the biggest churches of Hungary, and its Treasury. 11:00 Taking photos of the Castle Hill and the river Danube from the Slovakian side of the Danube bridge of Párkány, return to Hungary and proceed to Visegrád (25 km). 11:45 Visit to the Citadel, from its terrace our guest can enjoy the most beautiful view of the Danube Bend. (36 km). Proceed to Szentendre, called the “town of painters” (24 km). Walk in the baroque streets of the little town, later visit to Kovács Margit Pottery Museum. 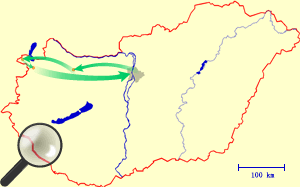 Admission to the Visegrád Castle. Admission to the Kovács Margit Museum in Szentendre. 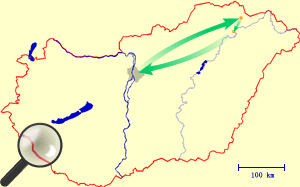 Departure to Mezőkövesd (132 km). Visiting Hadas district of Mezőkövesd (house of local craftsmen, furniture painters’ and potters'’workshop and Kisjankó Bori Memorial House). 12:00 Proceed to Eger, to the city of the famous “Red Bull” red wine (23 km). 13:45 Visit to the Castle, playing a very important role during the Turkish conquest. Afterwards walking tour around the baroque city centre. Wine-tasting in a famous wine cellar. 17:00 Departure to Budapest (136 km). 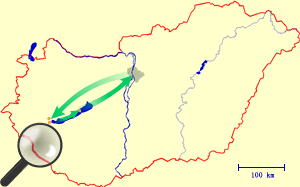 8:30 Departure to Pécs, the 5th largest town of Hungary (202 km). During the sightseeing tour visit to the Ancient Christian Tombs (World Heritage), the Cathedral, the Csontváry Museum, and the Széchenyi Square. Lunch in a local restaurant, tables set with world famous Zsolnay porcelain. After lunch visit to the Zsolnay Porcelain Museum. In the Museum, displays of the finest pieces of award-winnig Zsolnay Porcelain are to be seen. Afterwards a short walk in the downtown. 15:45 Departure to Budapest (202 km). 18:30 Arrival to the hotel. The price of every trip includes a three-course lunch for guests as well as the guide. Drinks are to be paid individually by guests. For every trip, we guarantee the opportunity to choose from at least three different kinds of meal options. Our company is offering its customers secure bank card payment provided by CIB Bank. + Find details of bank card payment here. In case of two adults signing up, children under the age of 6 can participate free of charge. Children aged 6-15 get a 25% discount. There is no registration fee for children. Please send your registration at least 5 days prior to the chosen trip. In case of cancellation we fully reimburse reservation fee 3 days prior to the chosen trip. If cancellation takes place within 3 days before the trip or in case of no turning up reimbursement is not possible.